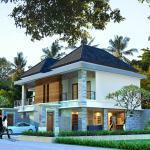 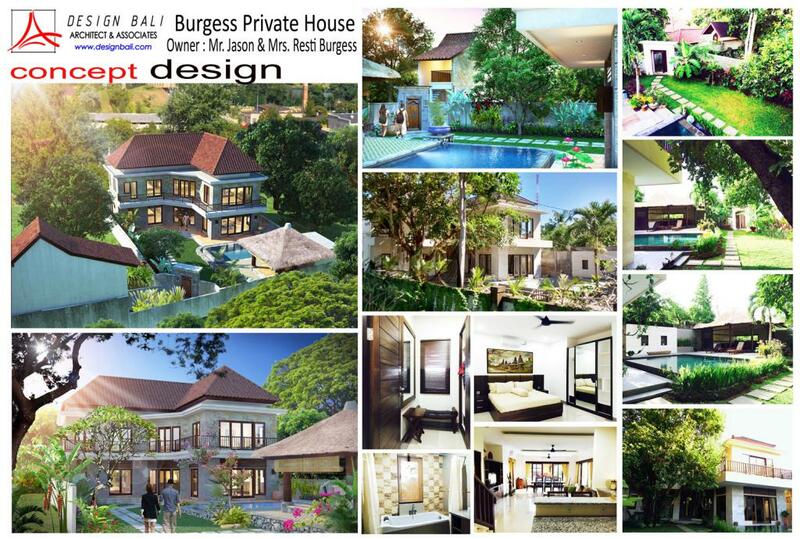 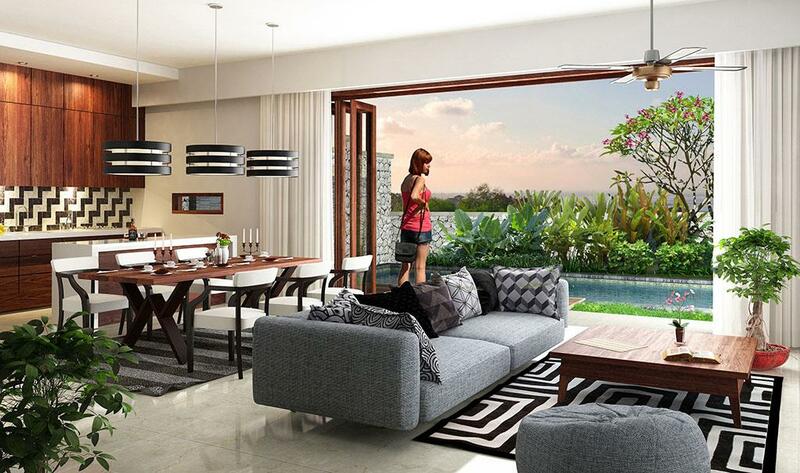 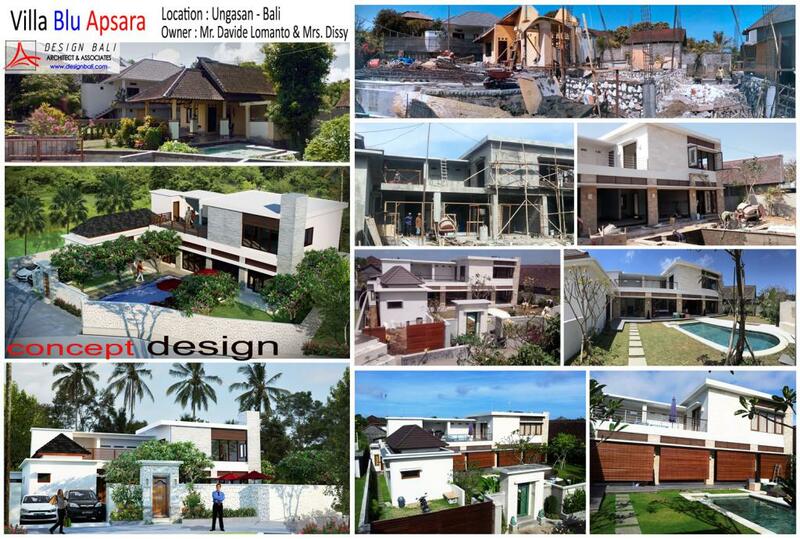 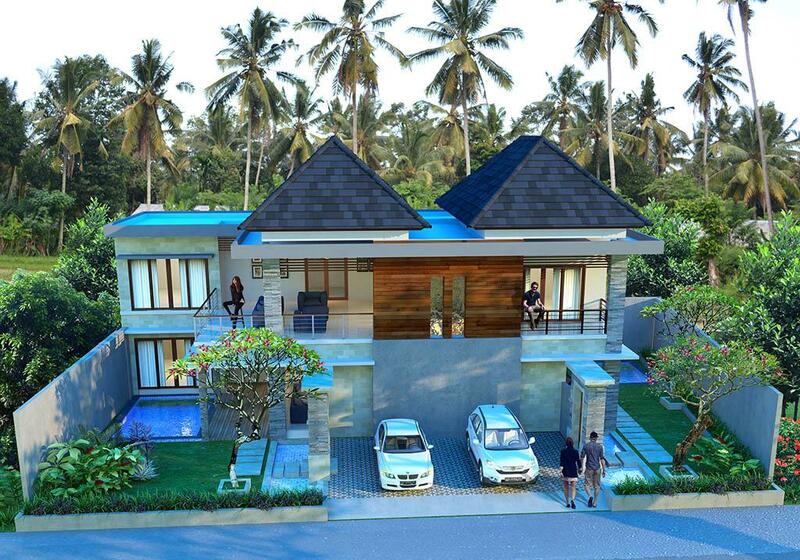 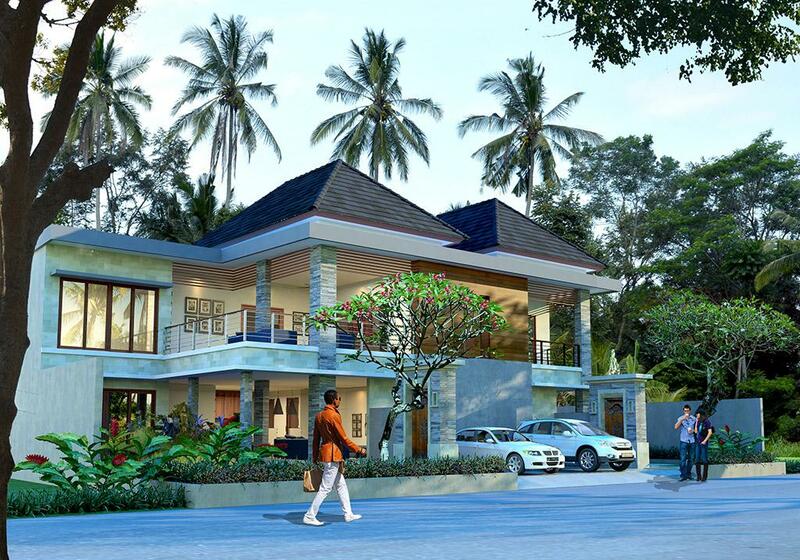 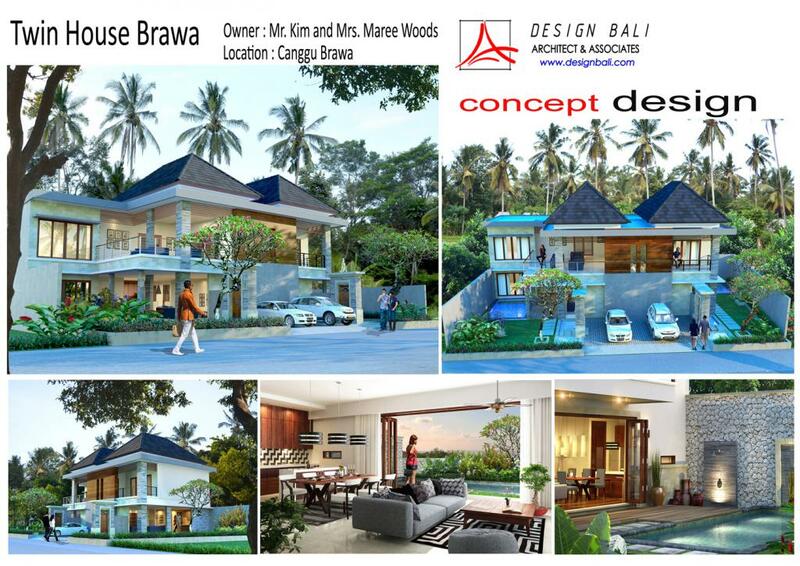 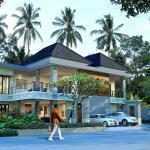 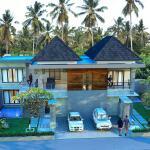 Twin House is a Duplex Rental House with separate entrance for two house hold located in Berawa Kuta. 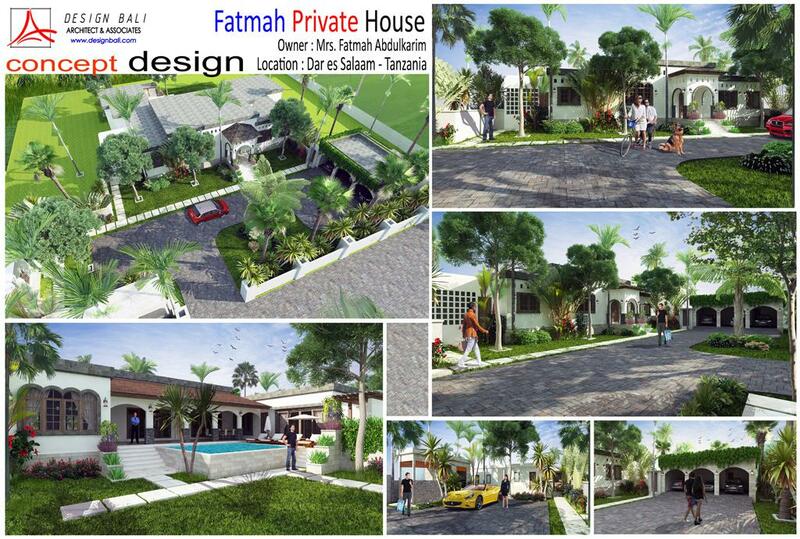 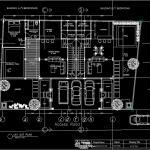 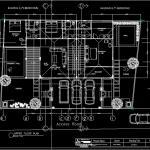 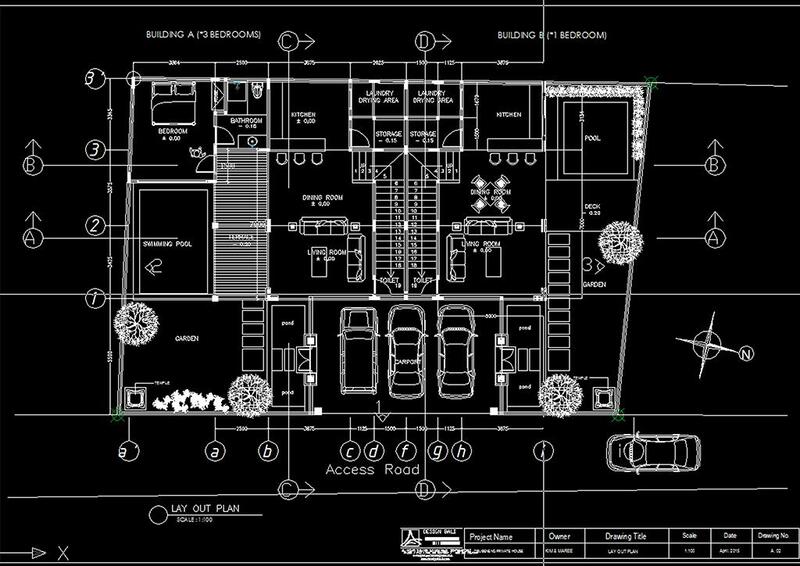 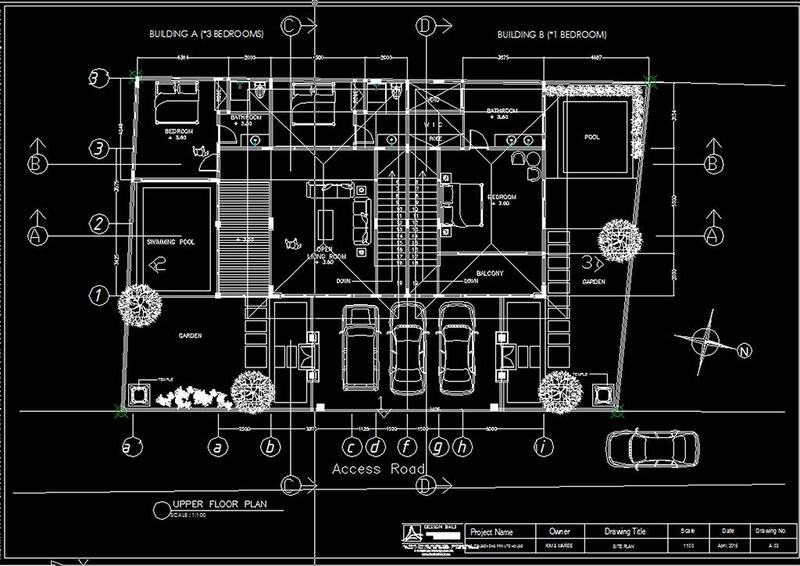 Covering an area of 3.8 are ( 380 sqm) land. 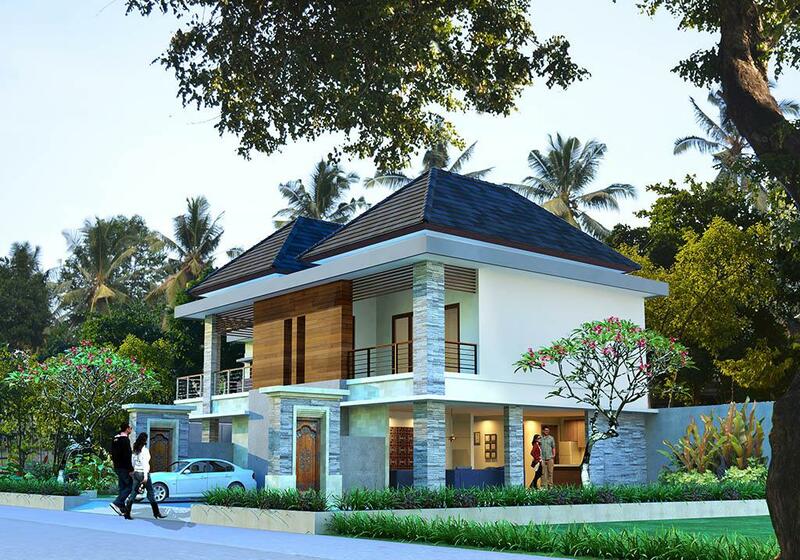 With open concept building, the property has divided into two unit houses . 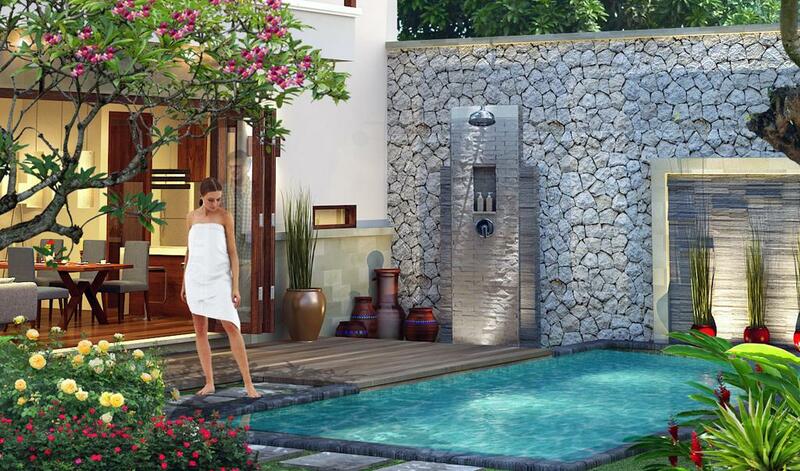 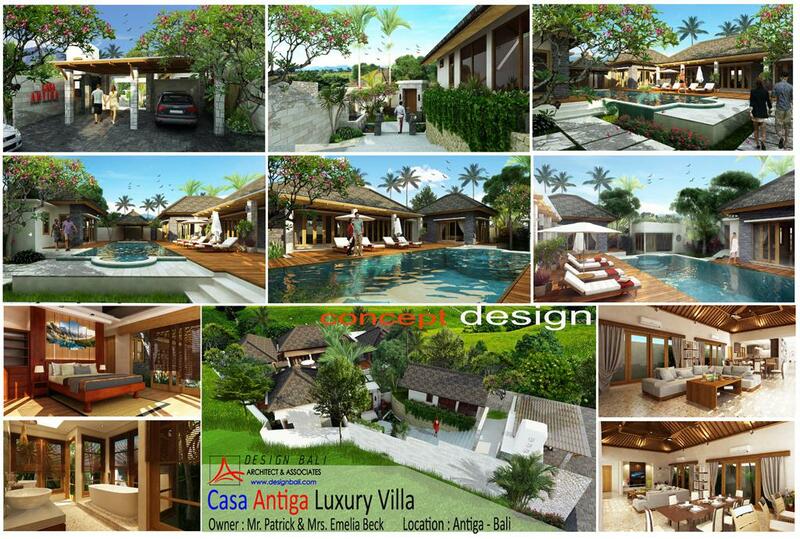 Unit A has 3 Bedrooms ensuite bathrooms & unit B has 1 Bedroom ensuite bathroom, both unit house with Private Pool.